All our doors are manufactured to the highest standard and have been tested to DD171 (BS EN 1192). They are manufactured to customers’ requirements in accordance to the maximum certified fire, size and configuration. 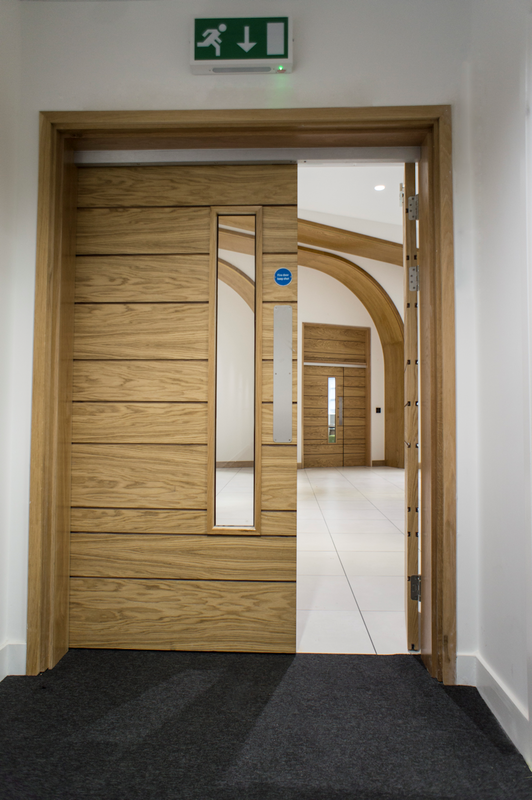 Typically doors can be finished in either veneer, laminate or high impact PVC. We offer a wide range of veneer finishes, available in both crown and quarter cut. 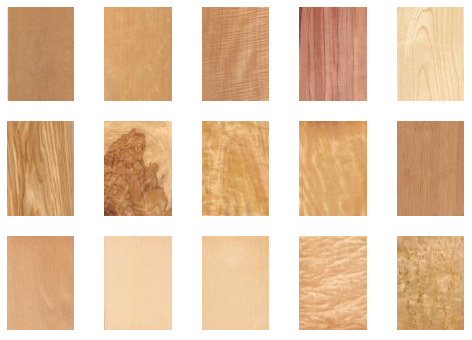 Take a look at our wide selection of veneer finishes and options. 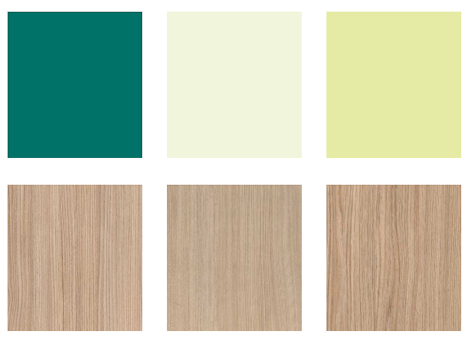 We offer a wide range of laminate options. 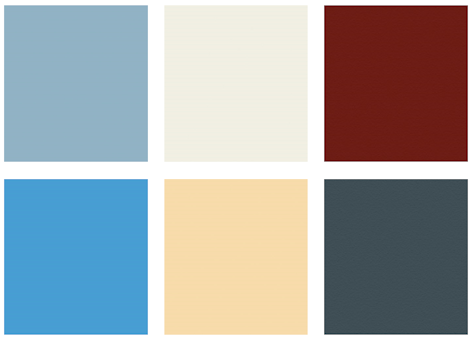 We offer a wide range of high impact PVC colours. Integrated high impact edge protector can be pre fitted to PVC, laminate, veneered or paint grade doors. This is a cost effective solution for expensive fully encapsulated doors. This has the added benefit of being easily and cost effectively replaced in the event of damage.